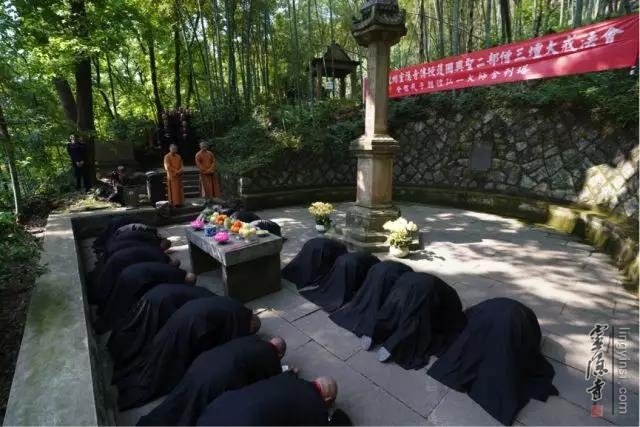 On April 25, 2018, the Triple Platform Ordination Ceremony was held as planned by Lingyin Temple. 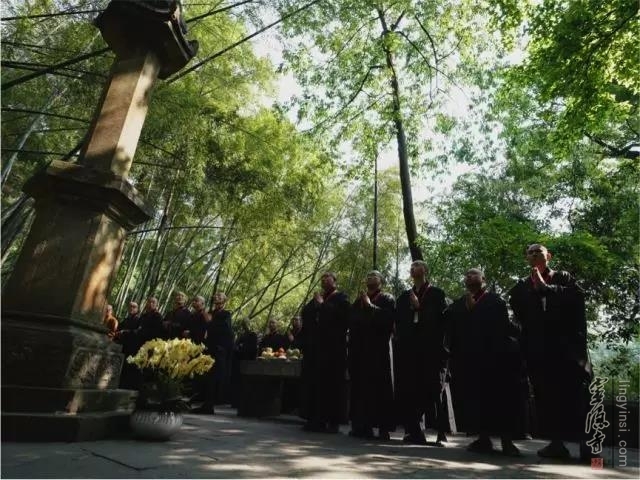 Before their Buddhist training, the novices gathered at the site of the former Hupao Temple to pay respect and make offerings at the stupa for Master Hongyi, a patriarch of the Vinaya or Disciplinary School of Buddhism. 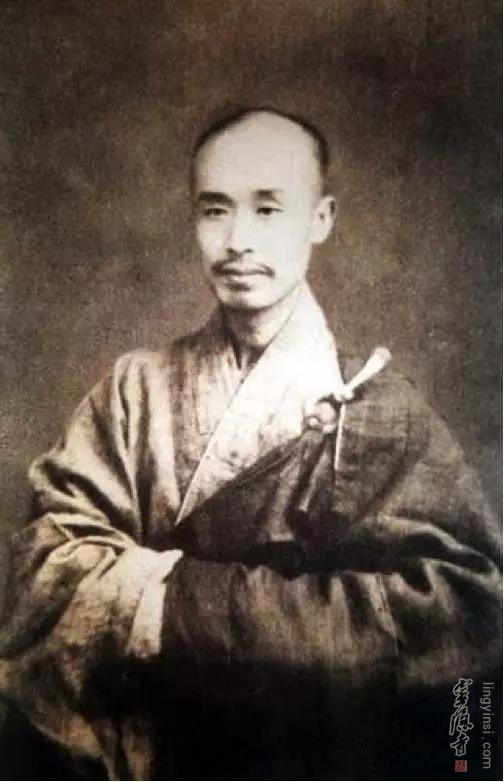 Hupao Temple was the site where Master Hongyi was tonsured. 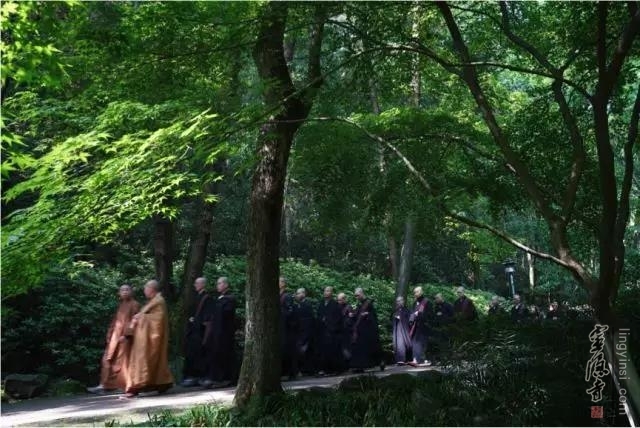 The visit of the novices marks the commemoration of past venerable masters and their sincere gratitude for the transmission of Buddhist teachings.